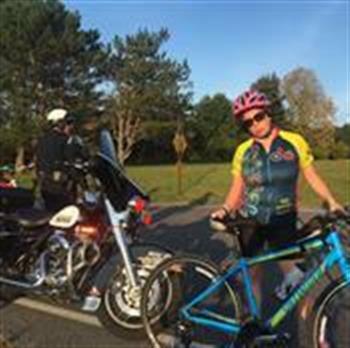 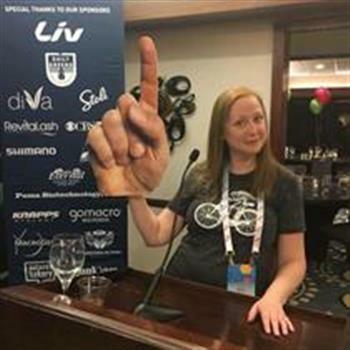 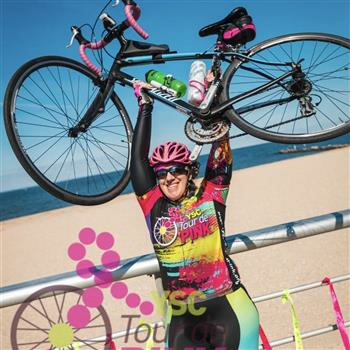 This three day charity ride will take cyclists on an adventure through the Garden State. 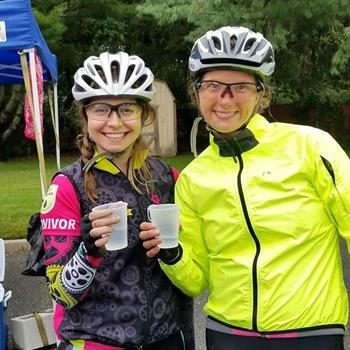 Riders enjoy three incredible days of fully-supported cycling around Princeton, NJ. 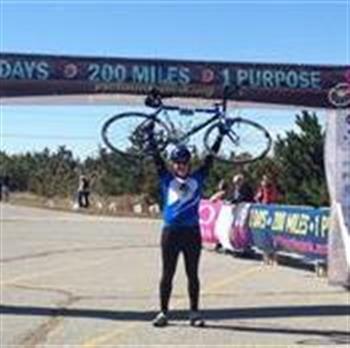 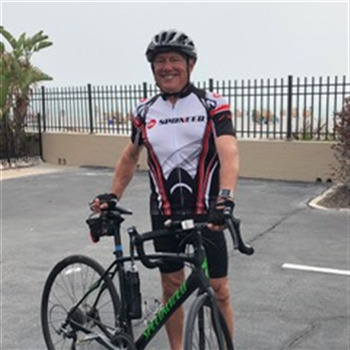 Options include 100 mile century ride and a One-Day ride option. 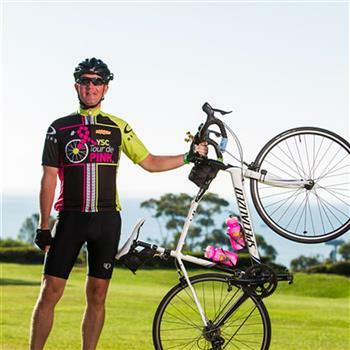 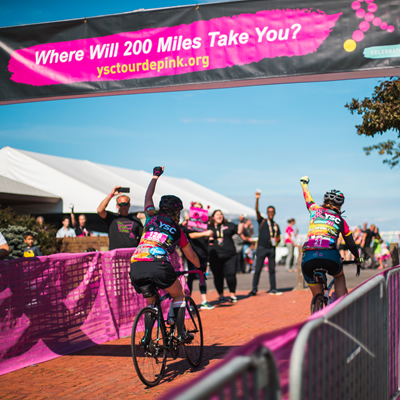 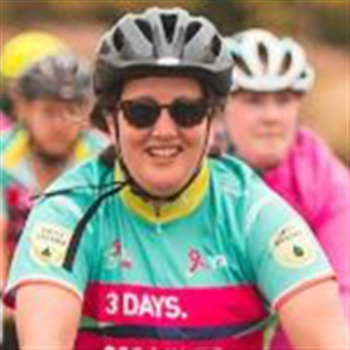 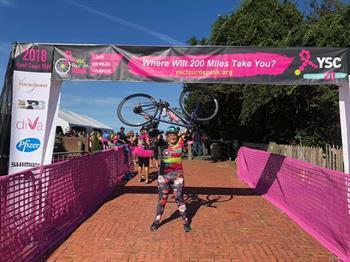 Whether you want to ride to support cancer survivors or just have an amazing weekend and make new friends, all ability levels are welcome to join us at Tour de Pink.